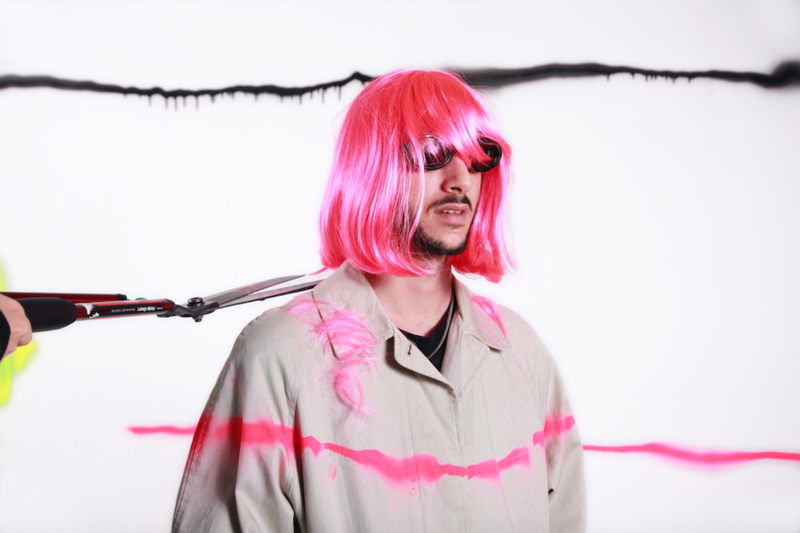 Four years after Dark Red, American producer and musician Henry Laufer aka Shlohmo released a new album. The End is out now via Friends of Friends Music and Wedidit. As the press release reports, it draws inspiration from his interest in cults who view the end of days as an occasion to relish, it is the sound of impending doom bringing calmness in its futility. It’s a beast of a record from an artist at the top of his game and boasting a list of recent collaborators including Post Malone, Corbin, Joji, Chance The Rapper, Yung Lean, Lil Yachty, Banks & Jeremih. He shared a new video for the track “Rock Music” which was directed by himself. Watch it below and check the tour dates.